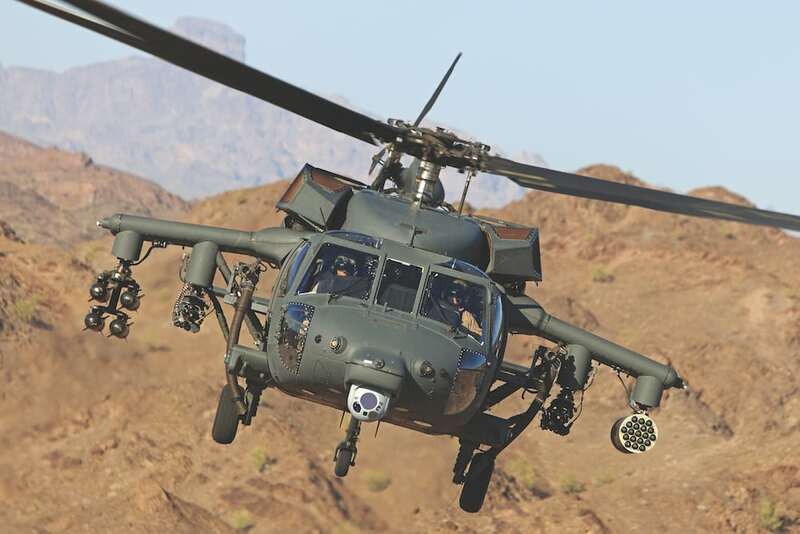 General Electric (GE) and Advanced Turbine Engine Company (ATEC) touted the capabilities of their respective engines in the quest by the U.S. Army to find new engines for the Apache and Black Hawk fleets under the Improved Turbine Engine Program (ITEP). 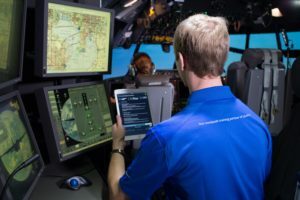 ATEC is a joint venture with Honeywell and Pratt & Whitney started in 2006. GE and ATEC have submitted their ITEP proposals with GE offering its T901 single-spool engine and ATEC bidding a dual-spool T900 engine. The Army is expected to select one of the engines to move to the Engineering and Manufacturing Development (EMD) phase by the end of the year. 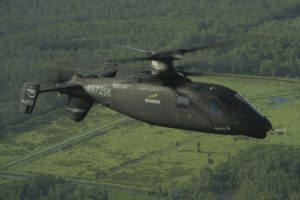 Following the scheduled contract decision in the first quarter of fiscal year 2019, the Army is expected to move to low-rate production of the new helicopter engines in 2024. "There is a reason why we chose a single-spool core design for our T901 engine," Tony Mathis, CEO of GE Aviation's military systems business, wrote this week. "Engines with a single-spool core are lighter weight, less complex, more reliable, easier to repair in the field and less expensive to maintain than engines with a dual-spool core. 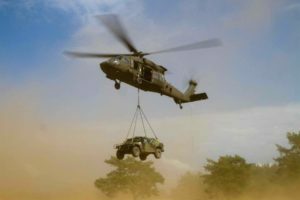 Using a dual-spool core to achieve the Army’s ITEP performance requirements creates a much more complex engine that is harder to fix and more expensive to maintain over the course of its lifetime." ATEC officials counter that the dual-spool engine is nothing new, that it has been used on fixed-wing aircraft for years and that the dual spool has a number of advantages, including increased power and fuel efficiency. The Army weight limit for ITEP is 500 pounds, and both GE and ATEC said they would meet that requirement. 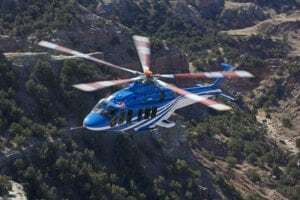 GE said its engine would be around the same weight as the T700 engine now used on Apaches and Black Hawks — around 456 pounds. While the dual-spool T900 will have more bearings than a single-spool engine, the weight of the engine will be well under the Army weight limit, ATEC officials said at the Association of the U.S. Army's annual expo in Washington, D.C. this week. "Our engine is modular," said Craig Madden, president of ATEC. Jerry Wheeler, ATEC's VP, said the T900 "has been designed for modular maintenance." Wheeler said the dual-spool design of the T900 is also more tolerant of sand ingestion than a single-spool engine. The T900 received a recent plug from Daniel Goure, senior vice president of the Lexington Institute. "Dual-spool engines power virtually all of this country’s advanced military aircraft," Goure wrote Sept. 28. "The two-spool arrangement gives more thrust with better fuel economy because each spool can operate at an optimum speed. ... In selecting a new engine, the Army must also think about the future. In addition to the introduction of new platforms as a result of the FVL program, it is likely that Army Black Hawks and Apaches will take on new missions and have to carry additional equipment. The dual-spool T900 has more power to support growth than a single-spool engine"
The Army intends to field ITEP on its Future Attack Reconnaissance Aircraft as well. In a broad agency announcement Oct. 3, the Army said it intends to provide ITEP engines as government-furnished property to meet the FARA CP schedule. However, the offeror should address the impact of non-availability of the ITEP engine and substitution of a T700-GE-701D as a temporary surrogate on the FARA CP build and flight test.